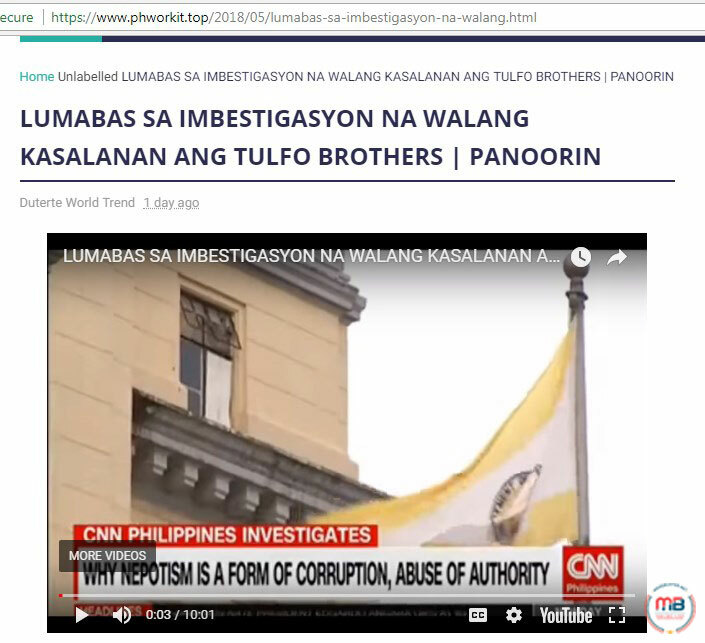 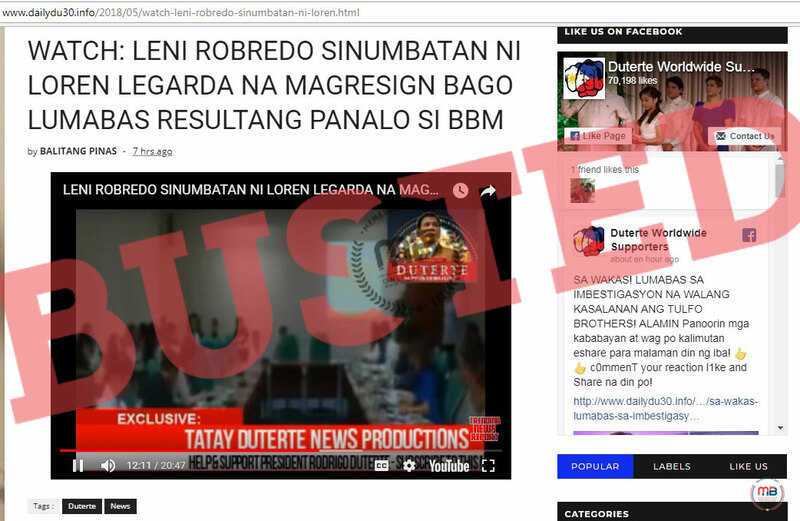 Among the sources of the story shown by Facebook are gami.altervista.org (with over 156,000 shares) and balitangtotoo.xyz. 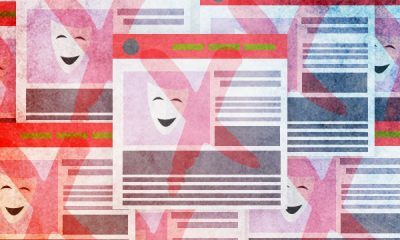 But the altervista blog has already been suspended, just like the other altervista sites before it. 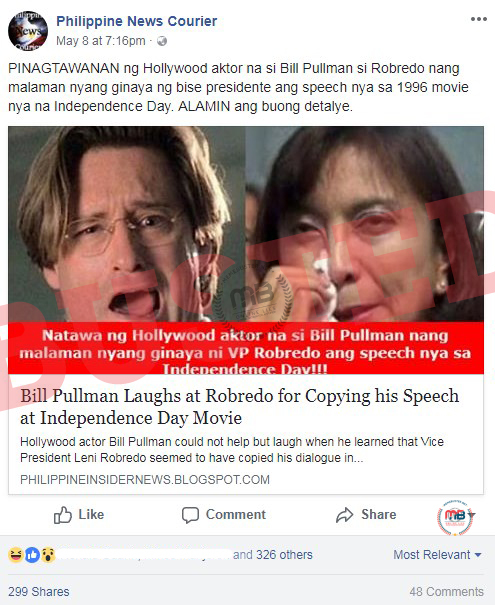 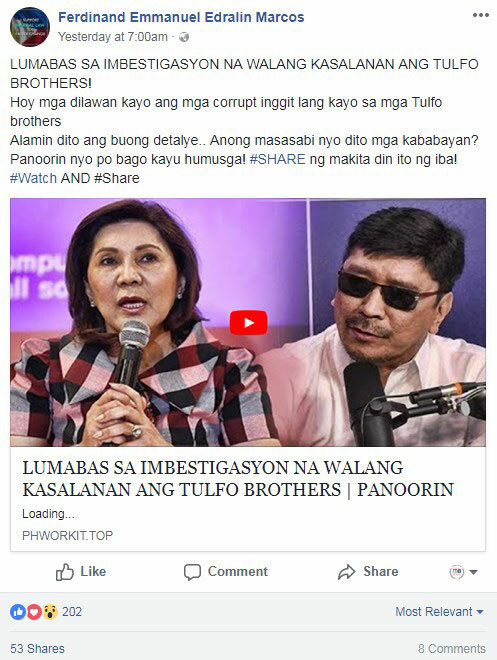 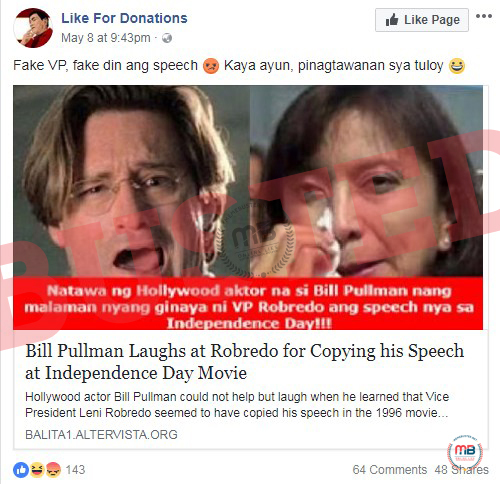 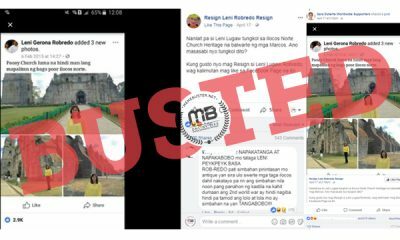 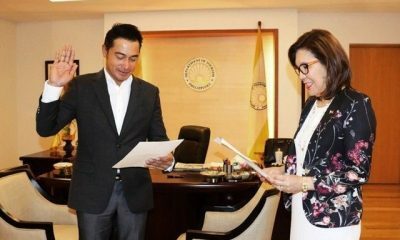 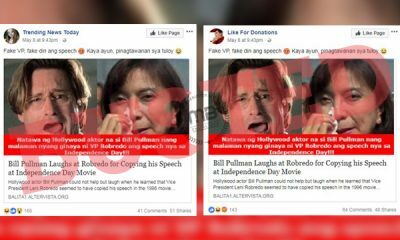 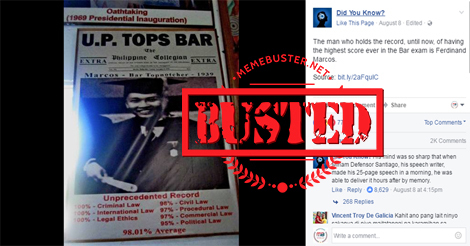 However, the story seemed quite familiar since MemeBuster has recently found actor and Ormoc City Mayor Richard Gomez sharing this old fake story with the same quotes that allegedly came from the British monarch about Duterte. 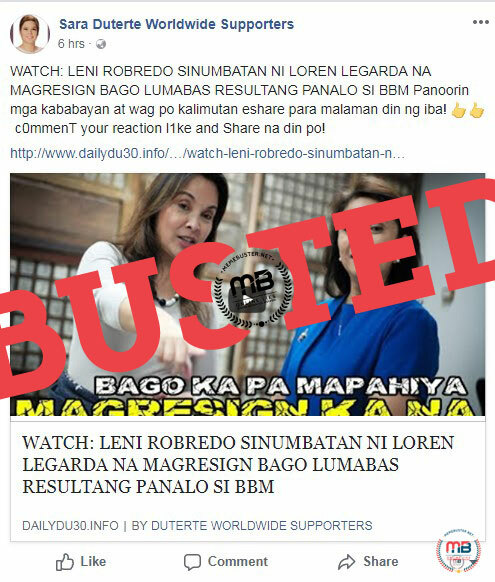 The story originated from the fake news site BBC-Channel.com, which is obviously trying to imitate the British Broadcasting Channel (BBC, bbc.com). 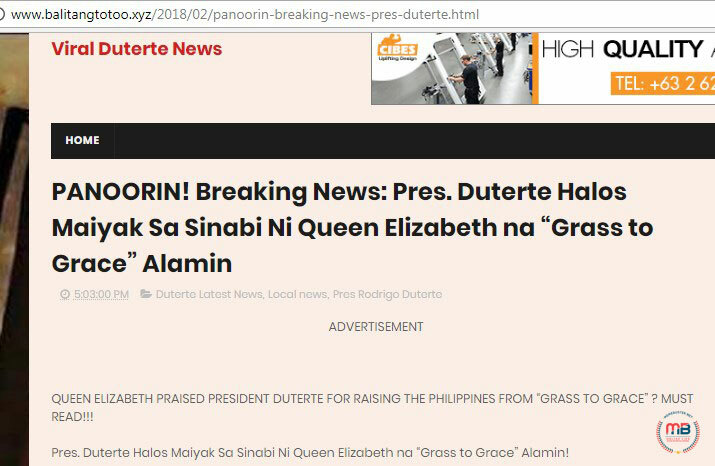 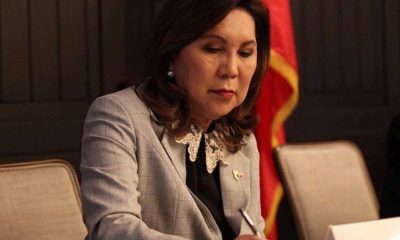 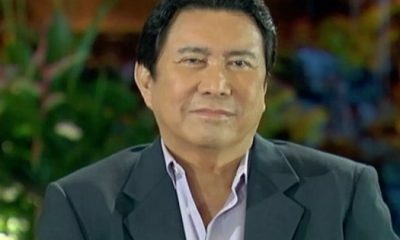 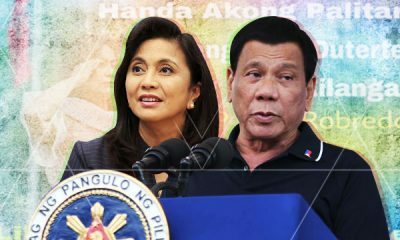 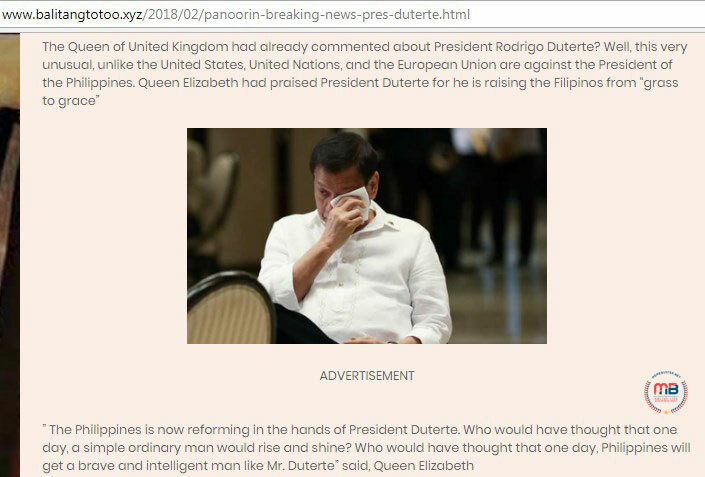 MemeBuster already debunked this story in November 2016 when it viral after bearing the headline “Queen Elizabeth: Who Would Have Thought That One Day Philippines Will Get A Brave Man Like Duterte? 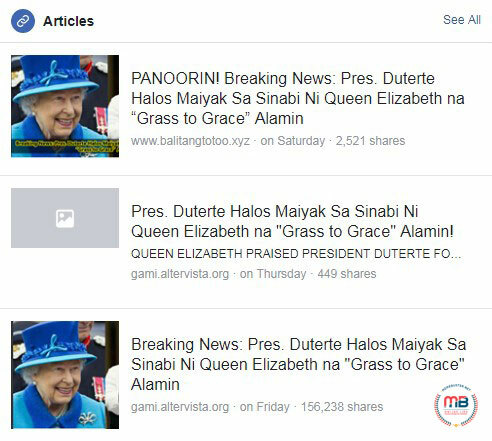 – BBC Channel.” It certainly was effective in getting the attention of Duterte’s supporters, who were quick in sharing it in the thousands. 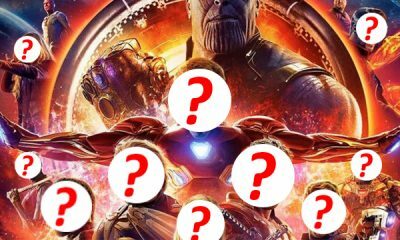 Unfortunately, this fake story once again went viral on February 22 when it was picked up by britana.altervista.org (yes, another altervista site that is now also suspended). 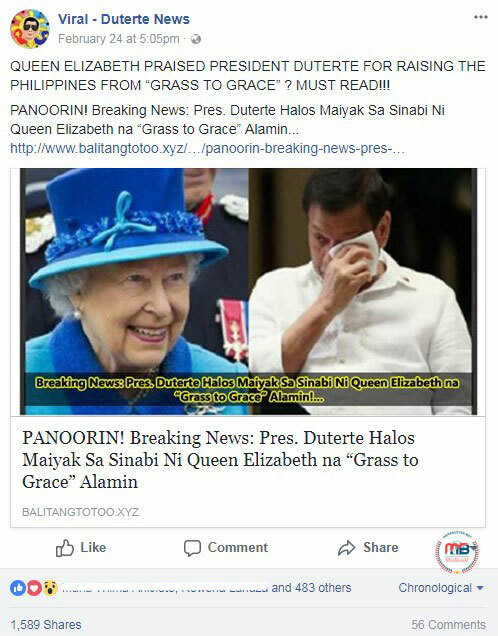 Unlike what the title claimed, there was nothing about Duterte being almost in tears over the Queen’s commendation at all. 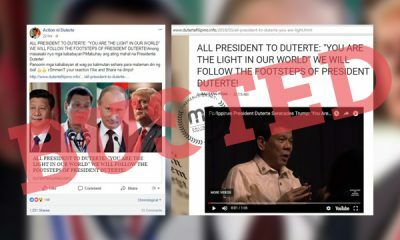 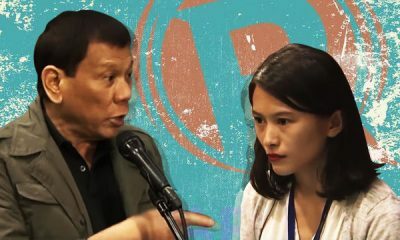 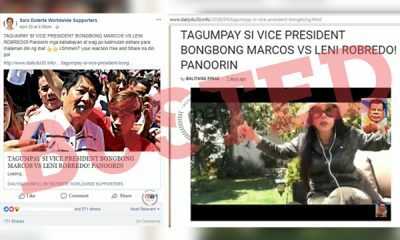 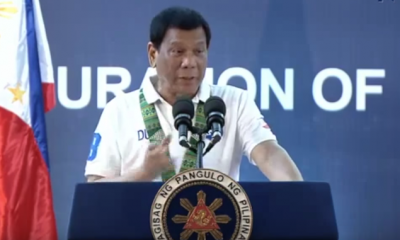 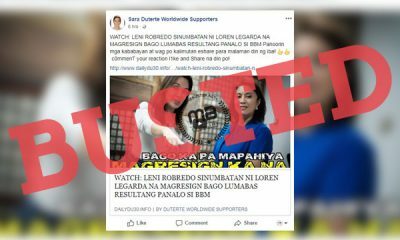 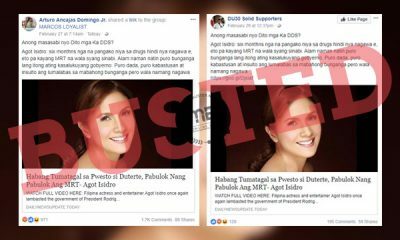 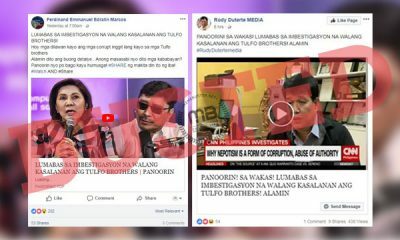 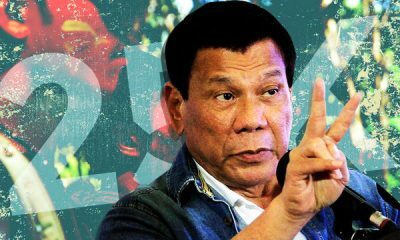 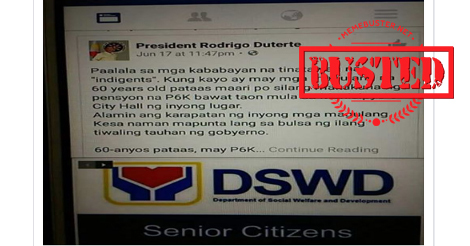 But the fake story worked on fooling the netizens, who shared the story thousands of times when it was shared by a netizen to the page “President Rody Duterte Facebook Army” and by the pages “OFW GME Supports President Duterte” and “Viral-Duterte News,” among others. 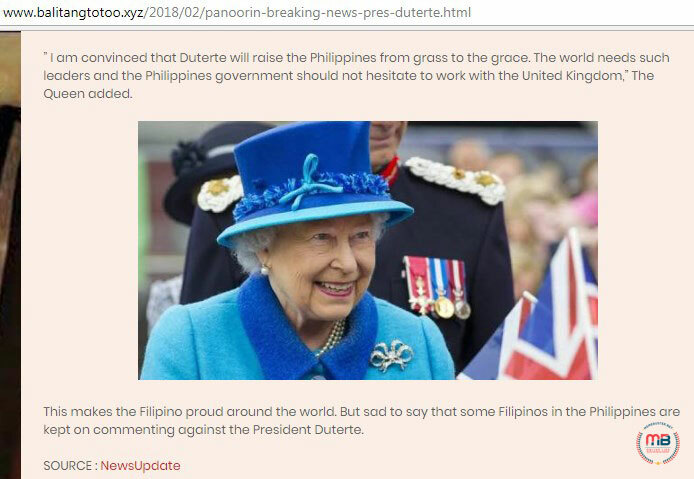 As some people has pointed out when this fake story about Queen Elizabeth II giving her opinion on Duterte surfaced, the British monarch won’t freely release such a statement about another country’s leader, considering how she even remains “politically neutral” about her own country’s issues. 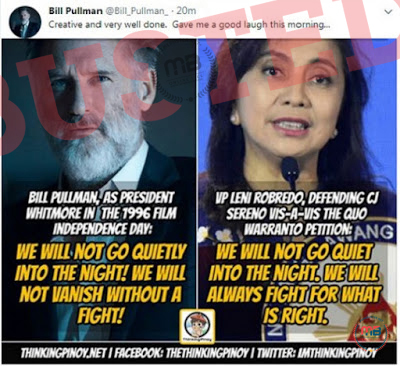 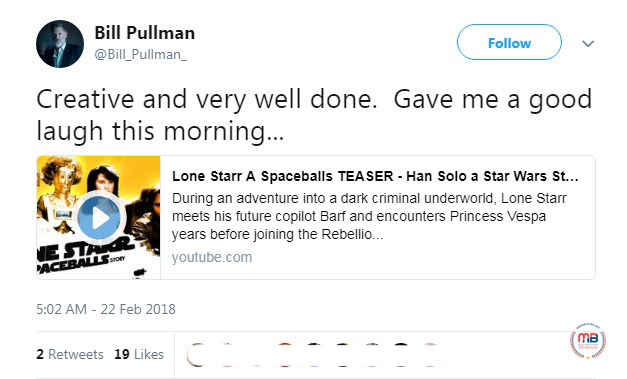 This further supports that what the BBC-Channel.com, the altervista blogs, and the other sites are claiming is far from the truth. 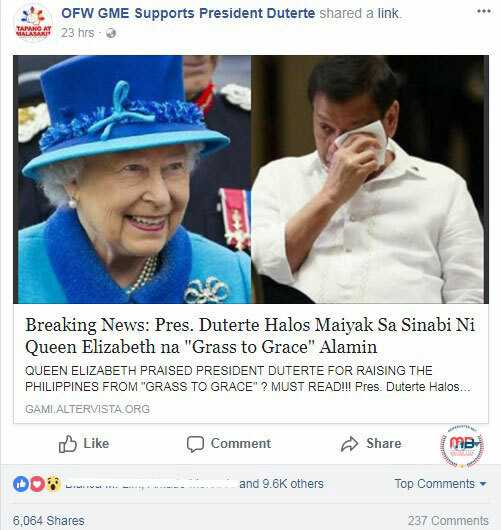 There were other made-up stories before this one that tried to connect the Queen to Duterte. 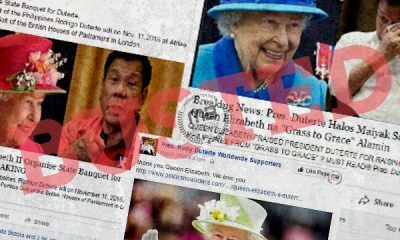 These include the fake stories about the Queen preparing a state banquet for Duterte, wanting to meet Duterte or saying that former US President Barack Obama was scared of Duterte, among others.